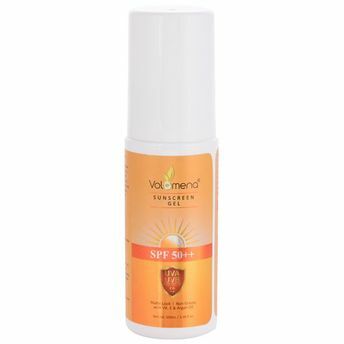 Volamena Sunscreen Gel SPF 50++ is an anti-pollution gel that prevents darkening of skin, sunburn and premature aging caused by everyday exposure to sun rays, smog and dust particles. 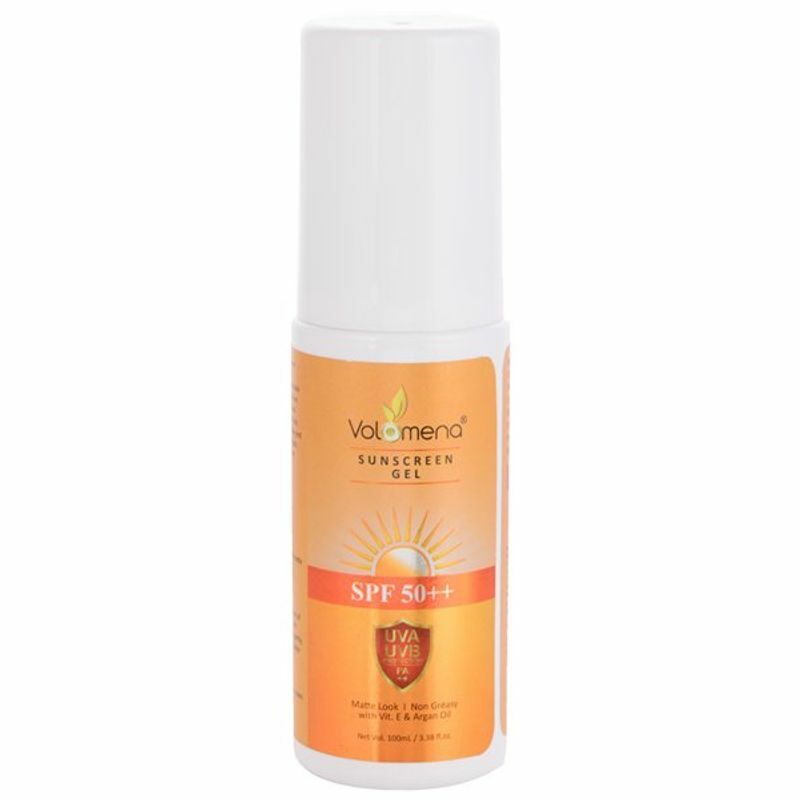 This gel provides 50 times more protection from sunburn as it has been prepared by special ingredients and unique formula. It protects the skin from UVA I, UVA II and UVB. It has an oil-free formula which makes it ideal for oily, acne-prone skin. It also prevents darkening of skin, sunburn and premature aging. It spreads easily and leaves a pleasant, non-sticky feeling. This gel is quickly absorbed resulting in a matt finish and nourishes the skin with Vitamin E and Argan oil.